It’s all about the Harbour in Sydney! Crystal clear waters dotted with graceful yachts, regal tall ships and sleek catamarans. 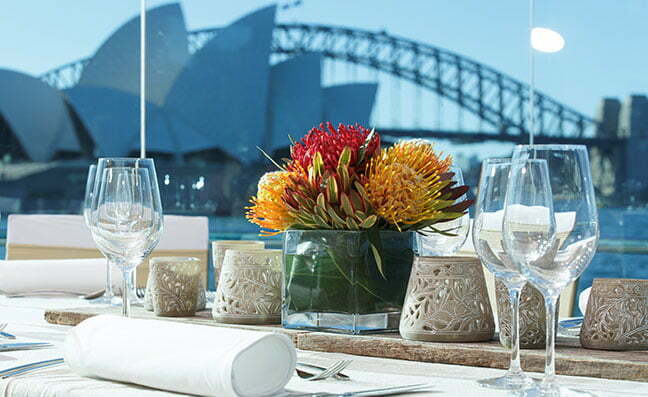 A picturesque skyline that boasts the magnificent Opera House and the imposing Harbour Bridge. 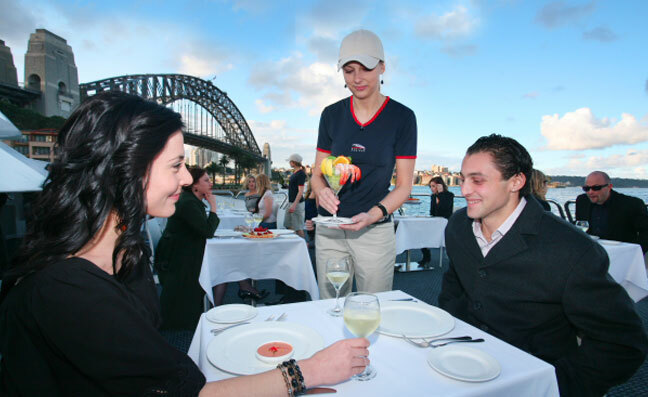 And amidst this picture-perfect setting, you can enjoy some of the best Harbour Lunch Cruises Sydney has to offer! There’s so much to see and do in Sydney and so little time to do it all. 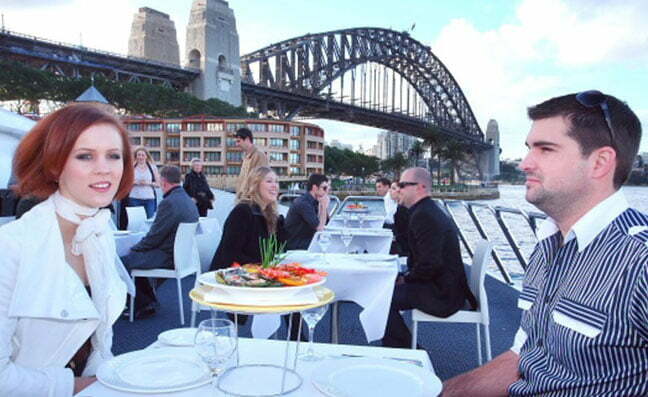 That’s when you’ll realise that Sydney Harbour Lunch Cruises are the perfect answer to your dilemma. 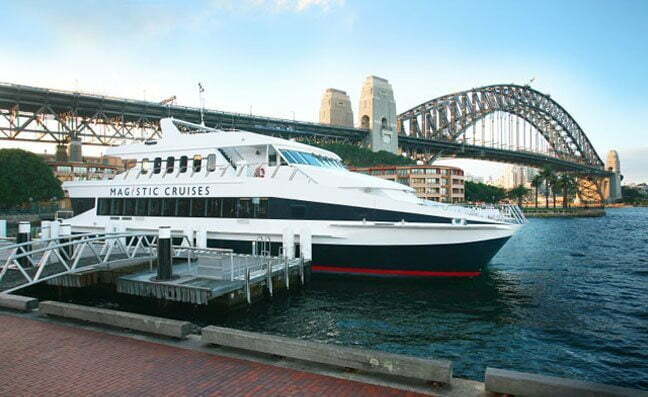 These luxury cruises treat you to a variety of experiences, giving you the best of Sydney in the shortest possible time! The Sydney Harbour Bridge, Sydney Opera House, Luna Park, Fort Denison, million-dollar luxury mansions, beautiful bays – you see it all from the decks of your cruiser! 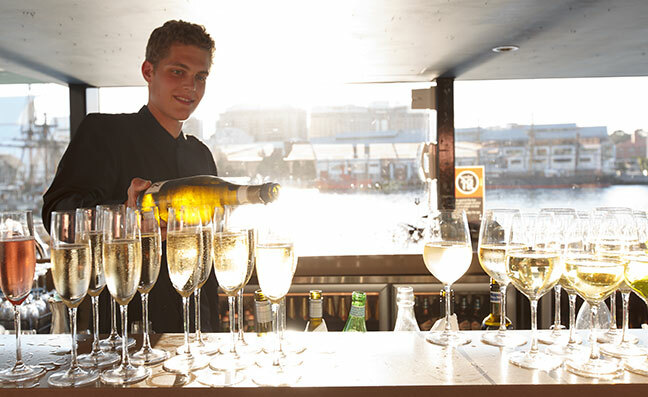 A deluxe restaurant-quality lunch experience coupled with light entertainment, commentary and spectacular Sydney Harbour sights aboard a luxury cruiser – that’s what Sydney Harbour lunch cruises are all about! Some cruises even take you off shore to give you a taste of the rugged Sydney coastline with fully-guided visits to historic sites – an interesting side of Sydney that could pass you by, if you’re pressed for time! You really don’t have to think twice at all. 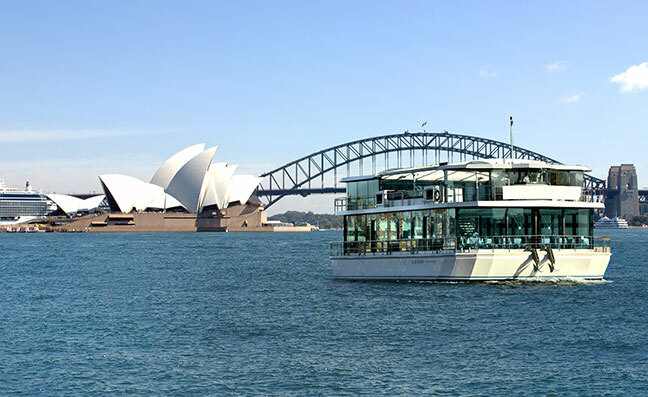 Experience the beauty, romance and thrill of Sydney Harbour with a lovely lunch cruise that will simply take your breath away! It’s an opportunity you don’t want to miss… After all, if you haven’t seen the harbour, you haven’t seen Sydney at all! 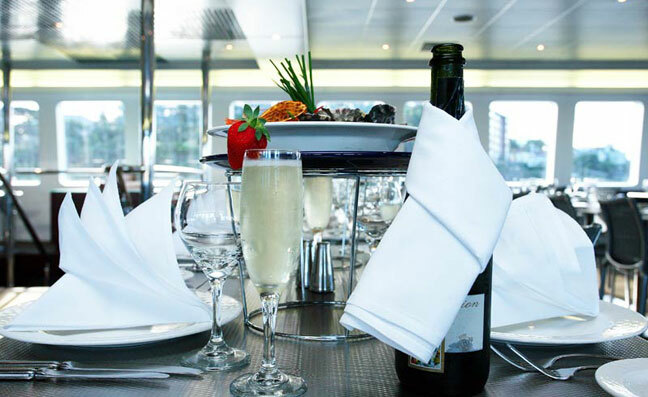 Here’s a Sydney Harbour lunch cruise that will pamper you with restaurant-quality dining aboard a luxury catamaran, a deluxe buffet lunch freshly prepared on board and the most gorgeous views Sydney Harbour has to offer! 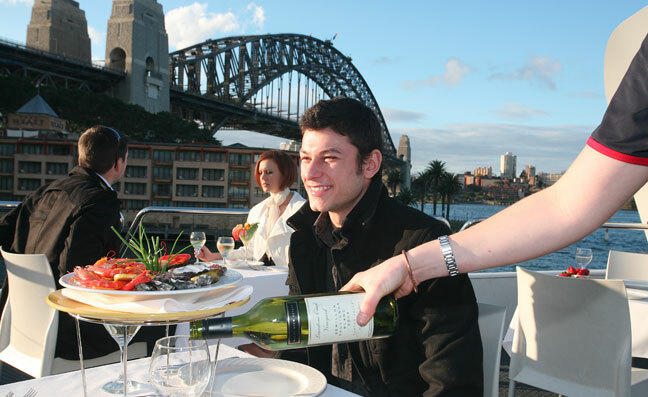 The Magistic Sydney Harbour lunch cruise is a fantastic alternative to old-fashioned dining at a waterfront restaurant. 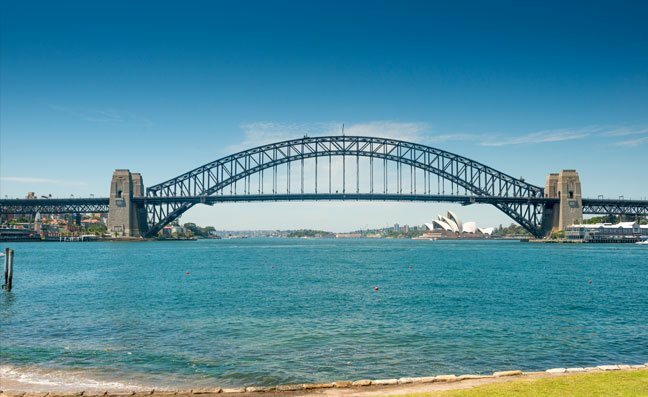 It’s a great experience for locals who want to spend a relaxing afternoon out on the harbour, as well as for tourists who would like to get a taste of Sydney in the shortest possible time! 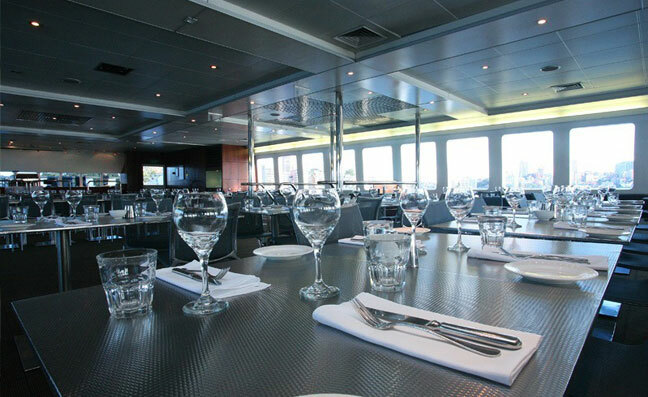 The Magistic lunch cruise treats you to a comprehensive Sydney Harbour cruising experience aboard a purpose-built luxury catamaran that includes a freshly prepared deluxe buffet lunch complemented by the stunning harbour views. Beverages of your choice can be purchased from the fully licensed bar on board. Drink in hand, you can stroll the expansive decks of the Magistic as you take in the magnificence of the Sydney Opera House, the Harbour Bridge, Fort Denison and the other attractions that line the harbour. 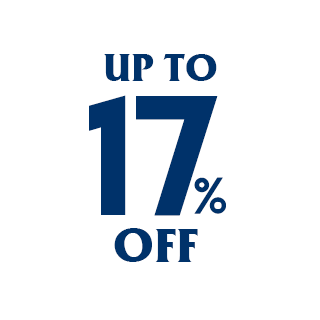 The buffet will be served in an air-conditioned dining saloon, lined with panoramic windows, where you will be seated at individual, reserved tables. 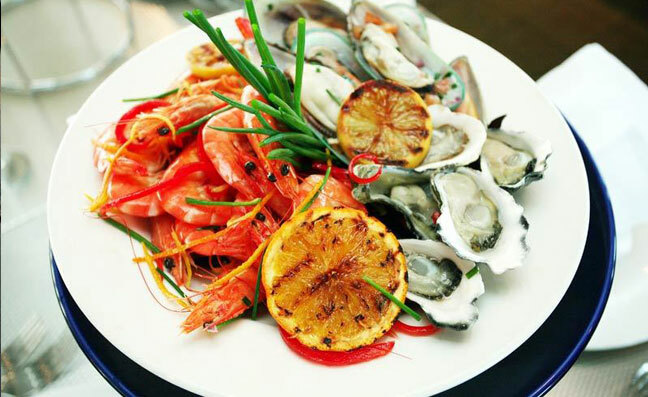 Lunch can be enjoyed at leisure as the buffet is open for 90 minutes and regularly replenished. 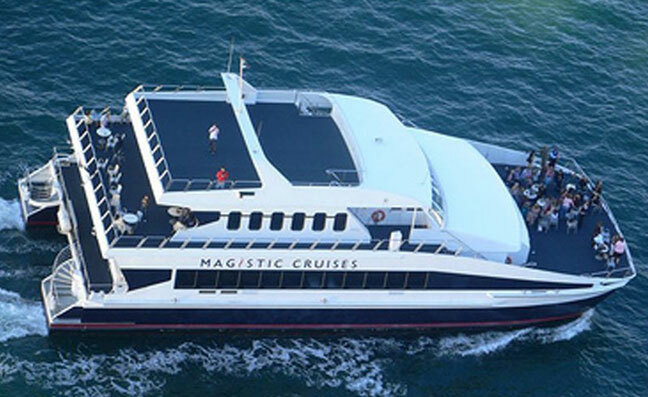 The Magistic luxury Sydney Harbour Christmas Party cruise is for two hours, but guests have the option to disembark after this or continue on an exclusive two-hour sightseeing cruise at an additional cost of just $17.50. Also note that the cruise extension only includes sightseeing and food will not be served during this interval. 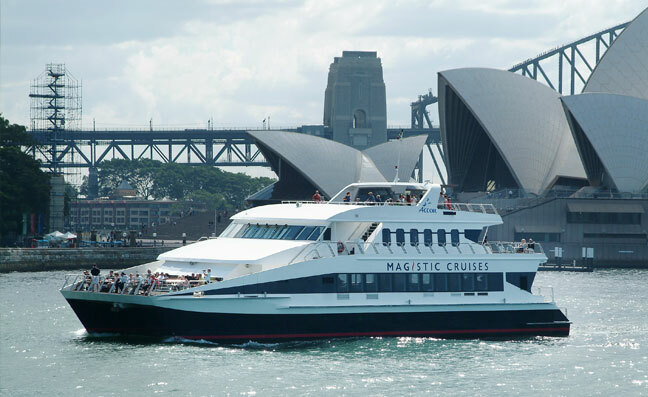 So, book your table aboard the Magistic for an absolutely rewarding Sydney Harbour lunch cruise! Complimentary beer, wine or softdrink included. 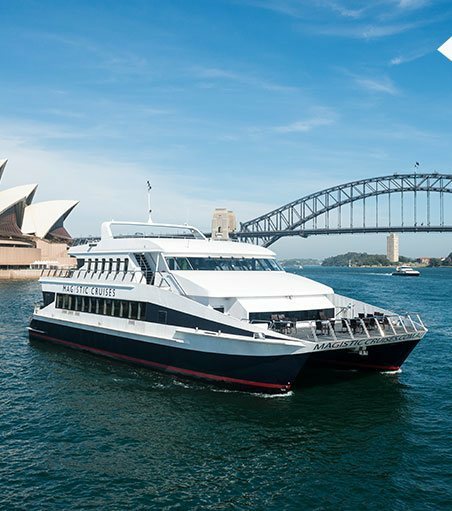 Cruise the spectacular Sydney Harbour enjoying a hot Aussie BBQ lunch and complimentary beverages before you head out for a personal experience with the magnificent humpback whales as they frolic in the ocean, putting their mighty prowess on display! 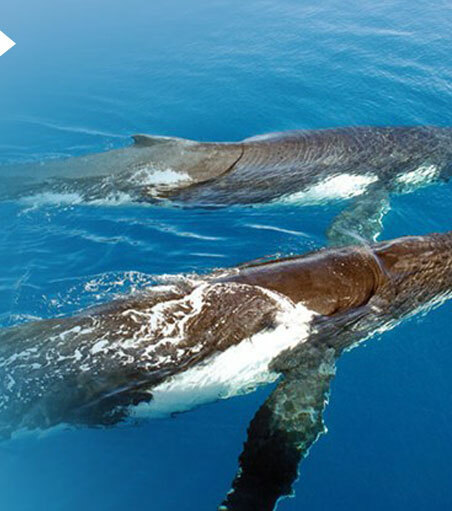 The onset of winter in May triggers the mass migration of the Humpback whales from the Southern Ocean, giving Oz the opportunity to treat its guests to a fantastic whale watching experience just outside Sydney Heads. Guests are first taken on a leisurely cruise around the magnificent Sydney Harbour during which a hot Aussie BBQ buffet lunch will be served. 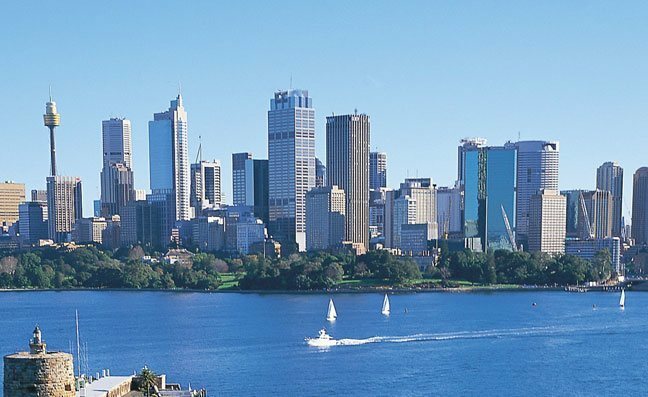 So, you get to enjoy the picturesque harbour skyline and marvel at its world-renowned attractions before you sail past Sydney Heads into the open sea for a thrilling whale watching adventure. 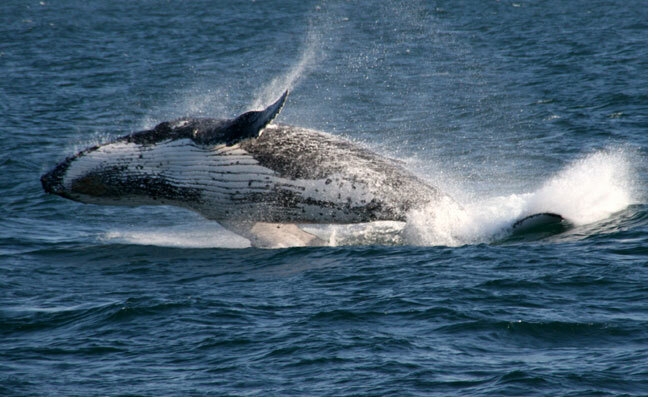 These giant ocean mammals are fantastic showmen and you can’t help but drop your jaws in amazement as you watch their breaches, tail slaps, fluke dives and peduncle throws executed with such effortless ease! With a whale naturalist on board to guide you with informative commentary, you can be assured of a holistic whale watching experience! But, if it’s your unlucky day and whales cannot be spotted, you can avail a free trip with Oz during the same season. 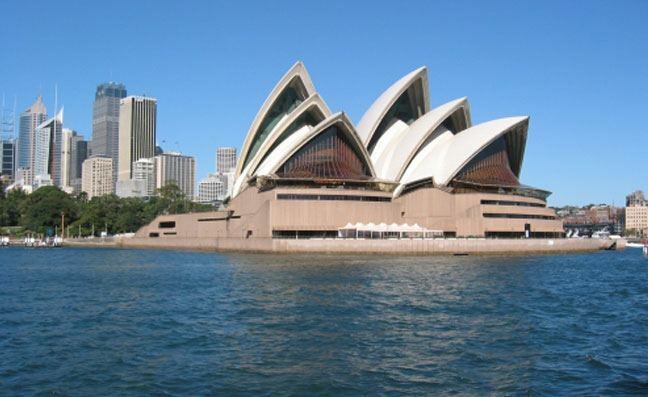 Don’t miss this exhilarating, value-for-money Sydney whale watching adventure! Go on board this unique Tall Ship lunch cruise on Sydney Harbour for a classic 1850’s experience and enjoy freshly-prepared lunch with salads topped by great attraction and city views. 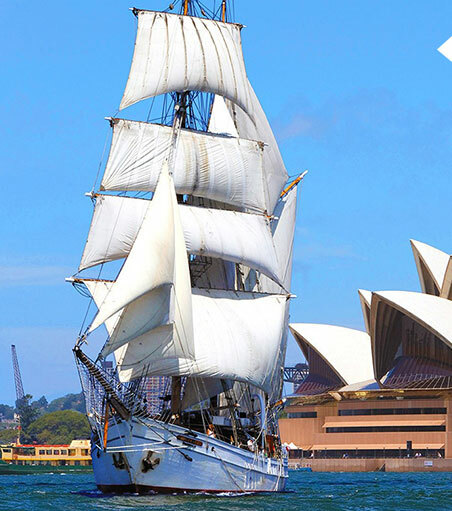 Cruise time on the scenic harbour doesn’t get more authentic than a scenic Tall Ship Sydney Harbour lunch cruise. When you go on board this authentic sailing vessel, not only do you get to enjoy a delicious lunch made out of freshly-prepared ingredients but also some spectacular views of the city and its attractions. With the classic style and comfort that you experience on board this authentic 1850s-style tall ship, dine on a tasty 3-course lunch as you sail by Sydney’s popular attractions like Harbour Bridge, Opera House, Luna Park, Fort Denison and more. Listen and know more about Sydney’s vibrant history and hear interesting tales that go with these iconic landmarks. Give life to the hidden sailor in you by learning the ropes and get a first-hand feel of what it was like to sail from days bygone. For an even better experience go for the Mast Climb upgrade ($60 per person). 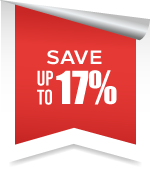 You can also choose the beverage package upgrade and add some drinks to your lunch time!